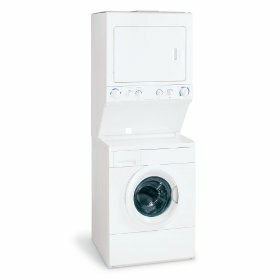 GLEH1642FS 27in Electric Laundry Center 3.1 Cu. 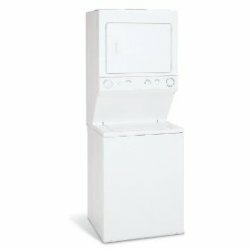 Ft.
GLGT1031FS 27in Gas Laundry Center Washer 5.7 cu. ft.
• Style: Gas Laundry Center, COLOR: white, SHIPPING WEIGHT: 300 Lbs. FGX831FS 27in Gas Laundry Center 5.7 Cu. 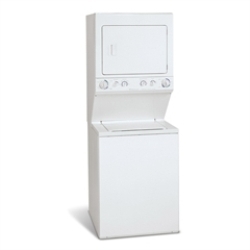 Ft.
• Style: Gas Laundry Center, COLOR: white, SHIPPING WEIGHT: 290 Lbs.